Best 100 of 2min capture. 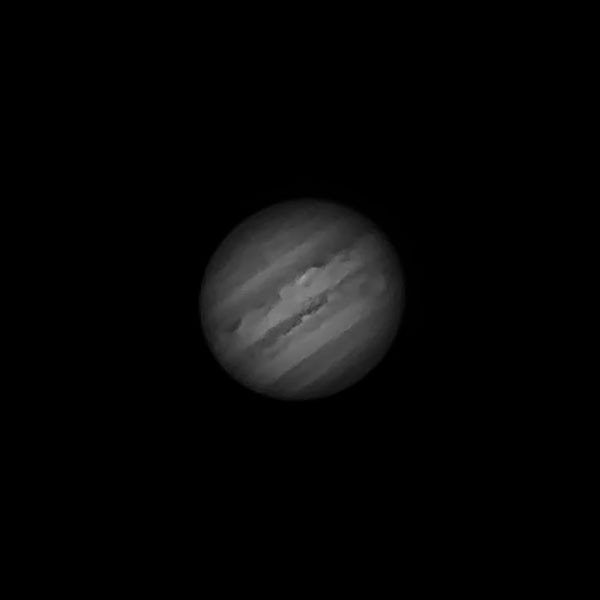 My first ever image of Jupiter. Was an awesome experience, really enjoyed it. Got a lot of help from Craig as he was out doing the same. The seeing was good but I'm struggling with processing.